What’s the difference between good and great poker players? Good players rely on their own skills and experience, while great players continuously learn and improve their skills. While watching others play is a decent strategy, it takes quite a long time and tells you very little about your own style of playing. To become a pro, it’s best to use tools that can help you analyze your moves against opponents’ (or artificial intelligence) and become a better player more quickly and efficiently. If you’d like to learn from artificial intelligence to improve your game and analyze your moves, this is the right tool for you. 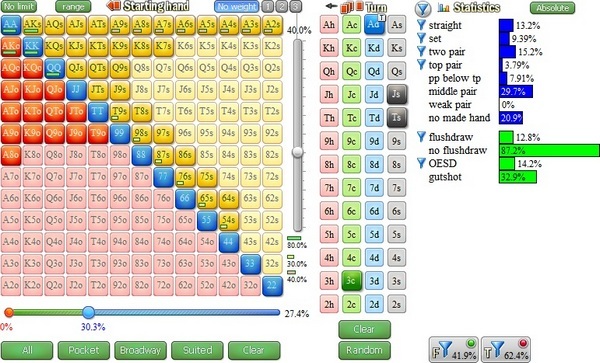 Pokersnowie takes a look at your decisions and analyzes your moves, pointing out places where you can improve and play a better hand. By importing your games into Pokersnowie, the software will point out what you should be doing differently and showing you opportunities to make more money. If you’re feeling confident, you can play a game or two against the AI to see how you stack up. 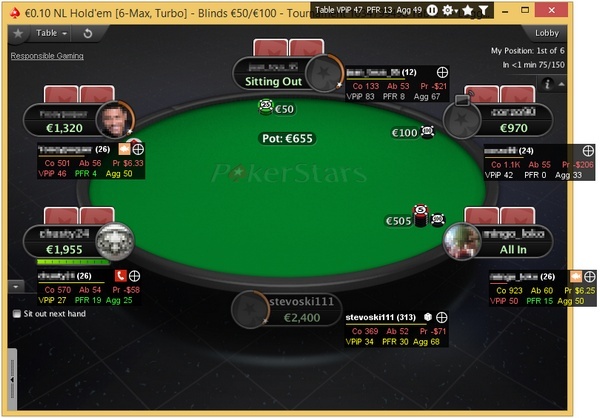 Willing to roll up your sleeves and learn some more technical aspects of playing poker? Better yet, do it all for free? 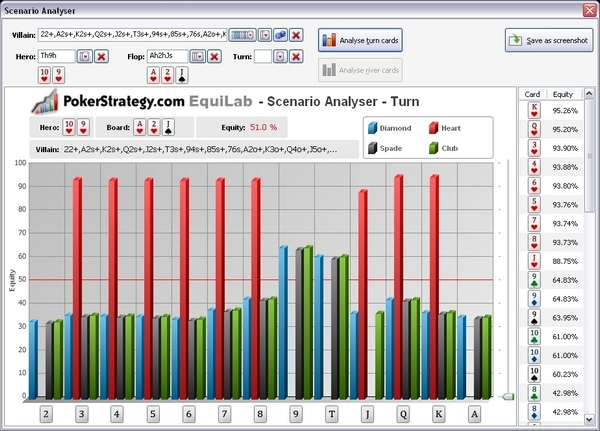 You might want to take a look at Poker Strategy Equilab. 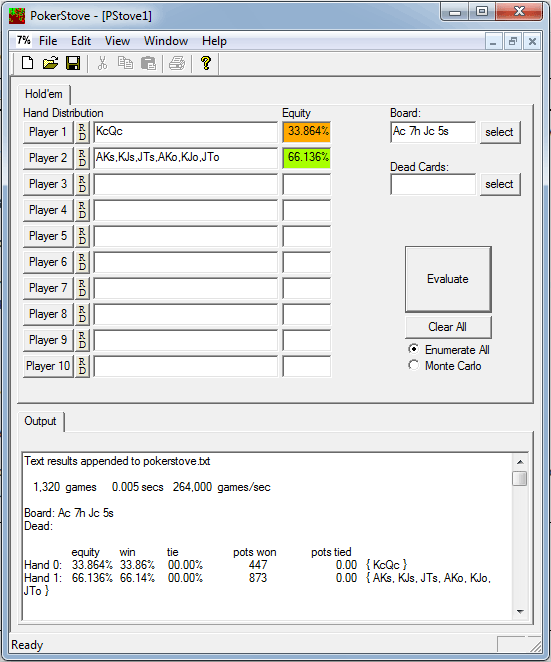 This great piece of software lets you take look at the equity of a range against a player’s hand or a range given to someone playing against you. Sounds complicated? It isn’t, because the software has a great learning curve and it doesn’t take much to get up to speed. No matter if you’re a seasoned pro or just getting your feet wet in the world of online poker, we all lose our train of thought from time to time. This timer lets you stay on top of your levels and blinds so you’re always aware of the action and the tournament stages. The tool is free (and extremely easy) to use and all you have to do is start the timer on the website page. One of the problems that even the most experienced poker players face is showing off their hand by either reacting too slowly or too quickly. 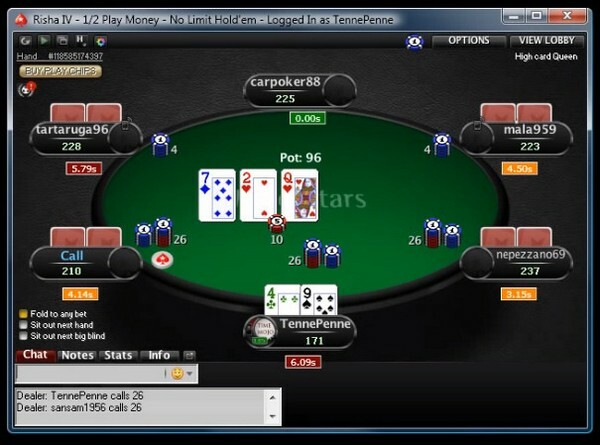 Have a weak hand and rushing to make a quick call? Your opponents will see right through it. Time Mojo is a tool that enables you to work on your action time by making it completely random. In this way, your opponents won’t be able to tell what kind of hand you’re holding, just based on your action time. While it won’t win you any games on its own, it’s a great tool to help you play better. 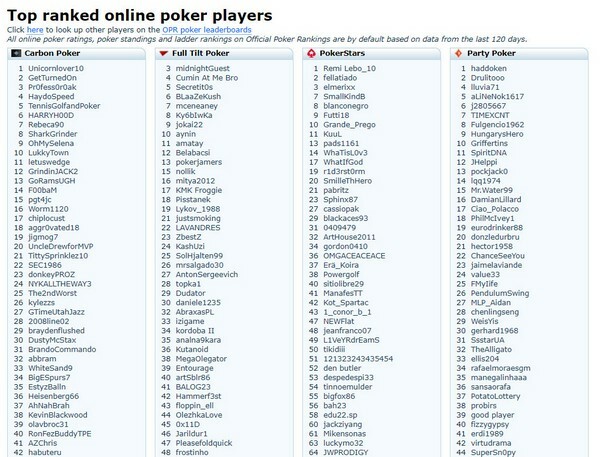 What better resource for learning how to improve your poker skills than a database with over one million players and their games? 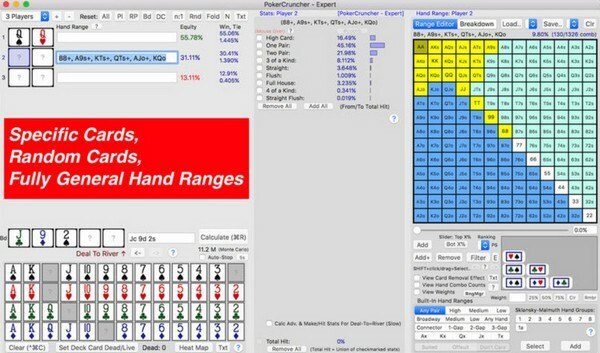 Poker Cruncher is a great way to analyze other players’ strategies, learn from their mistakes and improve your own game. 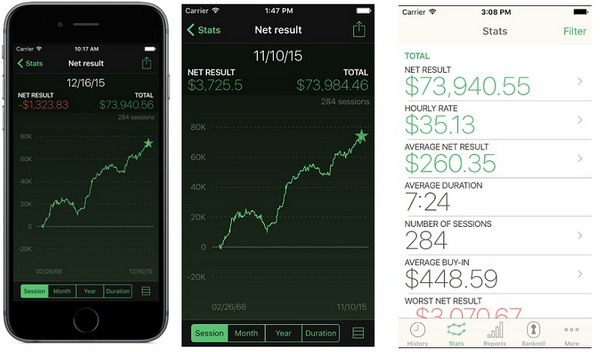 If you’re not the type to sit down and crunch numbers, good news – there are tools to do instead of you. 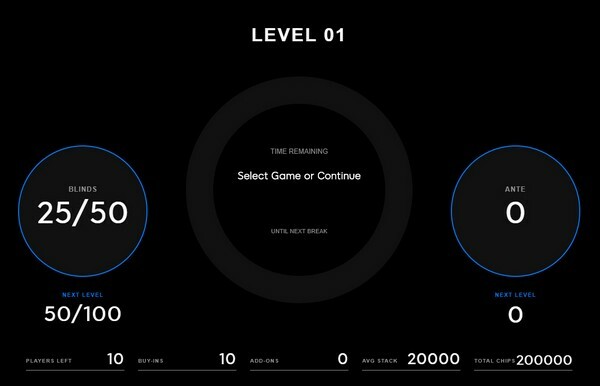 Poker Stove is the tool to use to calculate your odds for each hand you’re playing, whether it’s live or online. Keeping tabs on all of your opponents can be pretty daunting, especially if you’re playing online and you don’t know whom you can meet up next. Luckily, there’s a place that does this, so you don’t have to. Official Poker Rankings aggregates data from several large poker playing websites and lets you see how much money they’ve made annually, as well as giving them rating and a percentage of wins and losses. If a poker tool has been out for more than 11 years, it means it stood the test of time with players and managed to rise in stiff competition. For a one-time fee of $99, you get an excellent HUD which automatically loads your hand history and gives you immediate access to all your important data as soon as you start a new game. 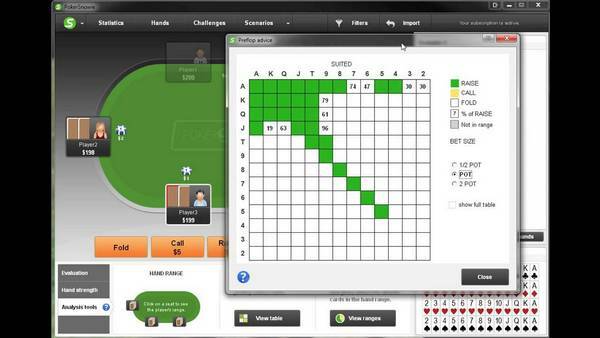 With regular updates rolling out, you’re sure to make a good investment with Poker Copilot. Just as its name suggests, this piece of software is an analytics tool that gives you a bird’s eye view of your games, hands, currencies and much more. Among some of its cool features, it can show you a comparison of your games over time so that you can see how much your game (hopefully) improved. On top of all that, there is a health app that shows a correlation of how your overall health (sleep and being active physically) has an effect on your game. With so many poker tools available today, it’s easy to get confused about which one to choose and learn more about improving your game. This selection of affordable tools will not only help you get insights about your opponents, but find out more about your playing style as well.